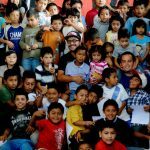 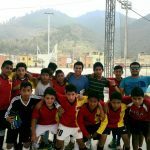 While working as a teacher in Guatemala, Juan Pablo Romero Fuentes saw his students struggling with drugs and gangs, issues that even his own generation had faced. 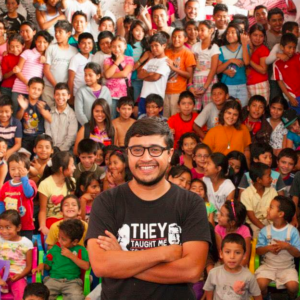 Therefore, at the age of 23, he turned part of his family’s home into a community center and started Los Patojos. 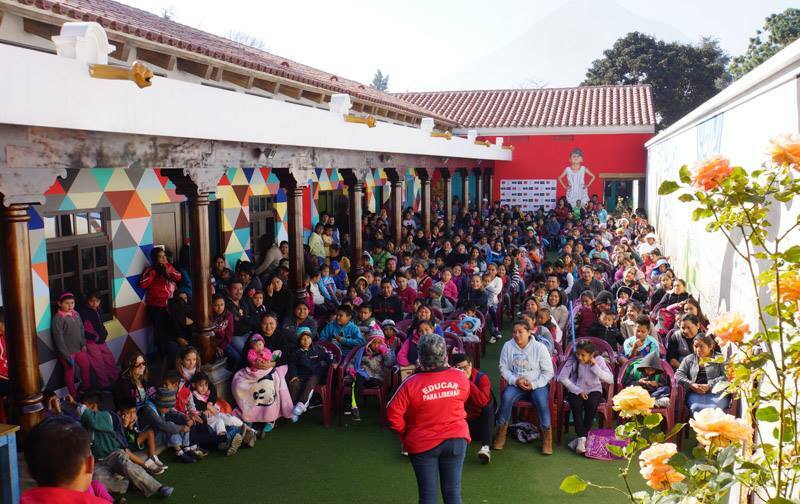 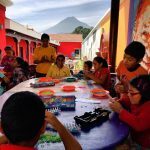 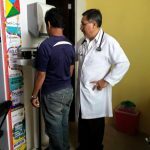 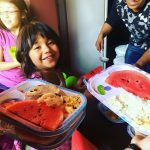 Together, Los Patojos and JustWorld have built and are funding an accredited education program for students in Pre-Kindergarten-9th Grade, including daily nutritious meals, arts programs and the doctor’s salary. 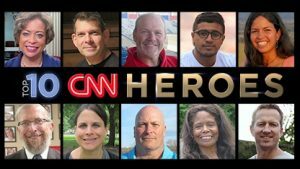 Juan Pablo Romero Fuentes, Founder and Executive Director, named 2014 CNN Top 10 Hero!